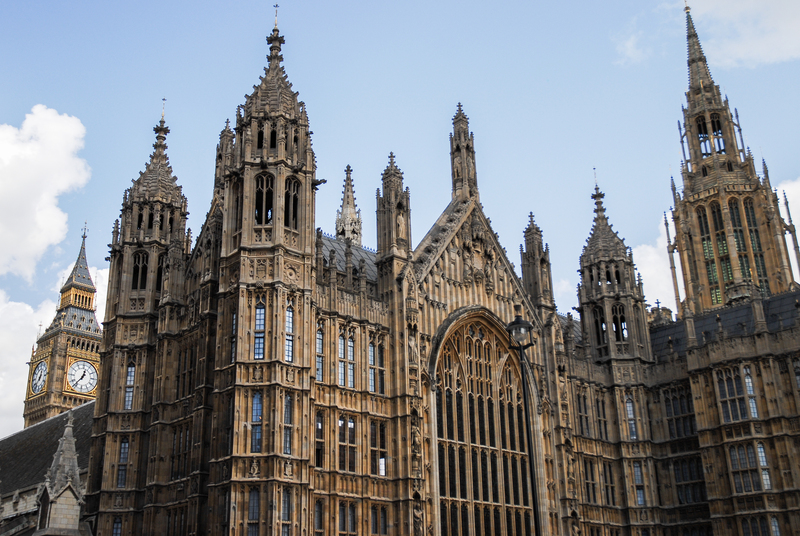 Imtech Inviron has retained and significantly extended its technical facilities maintenance contract at the Houses of Parliament. In a new eight year deal the team will provide planned preventative maintenance and reactive support, along with undertaking additional project work, across the entire Parliamentary Estate. Imtech Inviron has delivered technical FM at the Houses of Parliament for over 20 years. During this time the team has undertaken numerous projects, including major refurbishment of mechanical and electrical systems during Parliament recesses. The new expanded contract covers the Parliamentary Estate of 16 buildings including the House of Lords and House of Commons, the State Archives and administrative buildings such as the former New Scotland Yard plus Grade I listed buildings such as Norman Shaw North and Millbank House.